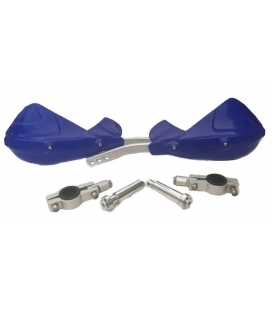 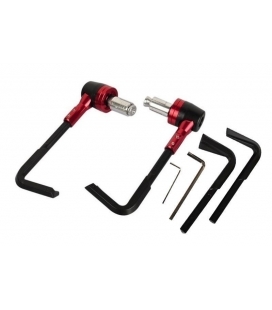 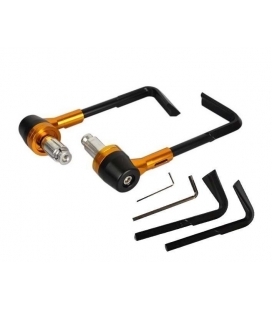 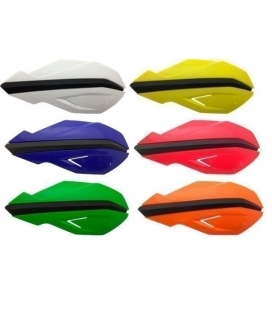 Coverhandlebar standar in different colors. 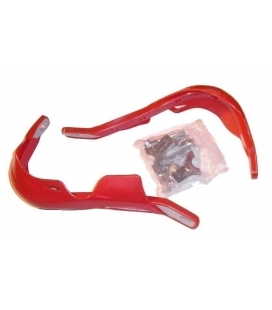 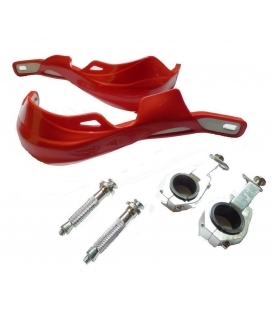 Plastic handlebar protect white, red, blue or black. 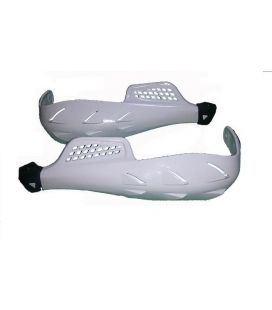 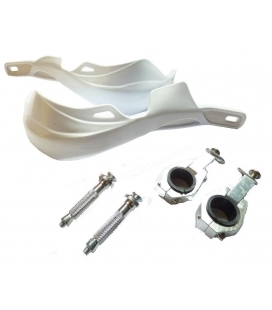 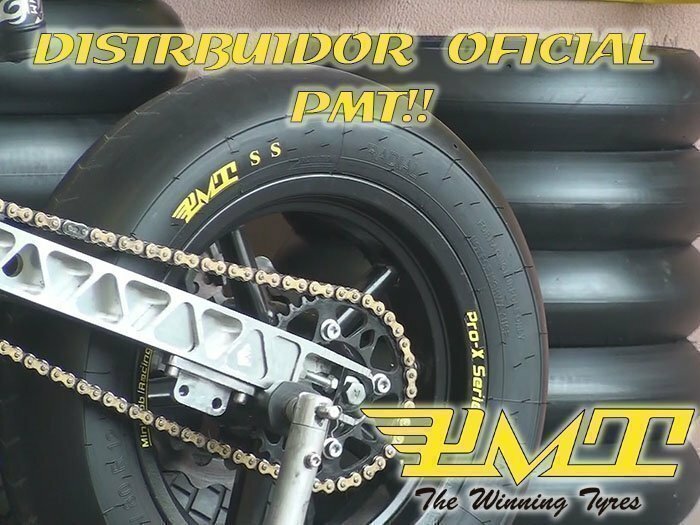 ALUMINUM HANDLEBAR PROTECT IN WHITE OR BLACK OPEN PLASTICS FOR HANDLEBARS OF 22MM. 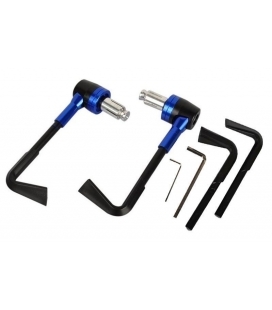 Black aluminium handlebar protect 22/28mm.